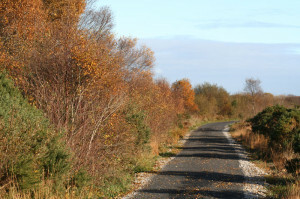 Lough Boora Discovery Park is located in County Offaly and is open year-round. With access for all ages and abilities, this amenity can be explored for its outdoor activities, nature and biodiversity, sculptures and historical Mesolithic Site. Discover all that Lough Boora has to offer. *For any emergencies during the autumn and winter months, please contact us via mobile. 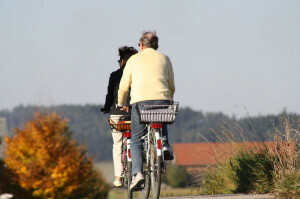 Please call ahead to confirm your booking and bike hire availability. 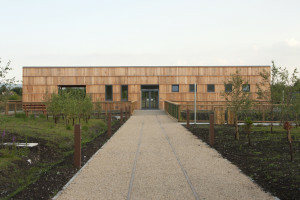 Access visitor information, public toilets, a cafe, picnic area and car park – all walking and cycling routes start from the new Visitor Centre. Lough Boora Discovery Park offers five routes for all ages, abilities and interests. Prepare for your next visit and download our detailed route maps. Located in the heart of Ireland, Lough Boora Discovery Park can be accessed from Tullamore, Birr and Clonmacnoise.